Ecostar 55UD925 is a big-screen television that comes with Ecostar Vero 4K UHD technology due to which, image quality is enhanced by 4x that of a full HD display. 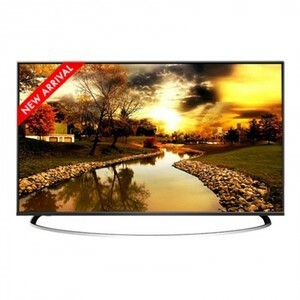 This Android LED TV includes all Android features including Facebook and YouTube for online entertainment. 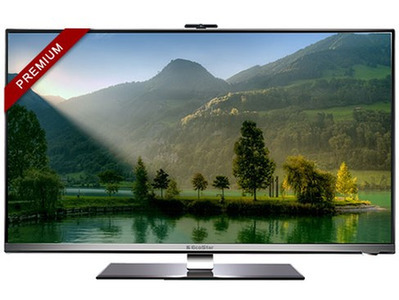 The 55UD925 also comes with its own smart system to further enhance accessibility, and hence your experience. With precision black technology, each frame gives a sharp contrast of all different colors, also neatly revealing different shades of black. Its Quadcore processing engine also plays fast moving images smoothly. 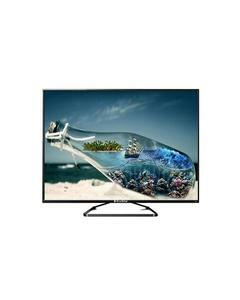 The Lowest price of EcoStar 55 Inch 55UD925 LED TV in Pakistan is Rs. 82,499, and estimated average price is Rs. 88,339. 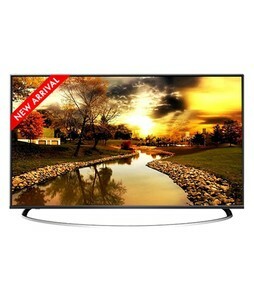 The prices are collected from the best online stores in Pakistan like Daraz.pk, Mega.pk, iShopping.pk, Telemart.pk - updated Apr 2019.